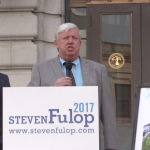 As Hudson County View first revealed, Hudson County Executive Tom DeGise is set to endorse Jersey City Mayor Steven Fulop for re-election tomorrow outside of the William Brennan Courthouse. 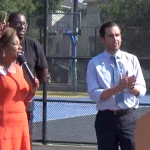 Fulop’s campaign announced this afternoon that DeGise, whose been the county executive since 2002, would officially be throwing his support behind the Jersey City mayor at a presser at the William J. Brennan Courthouse, 583 Newark Ave., tomorrow. 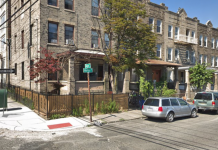 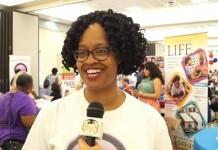 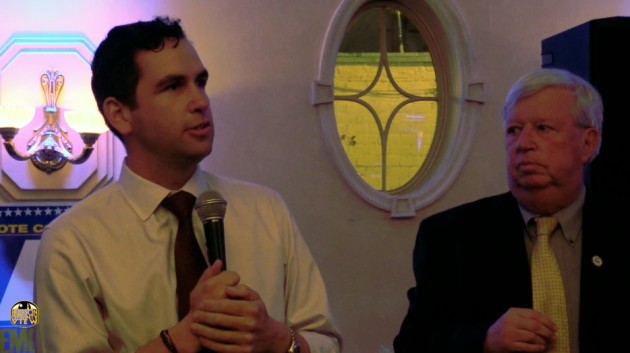 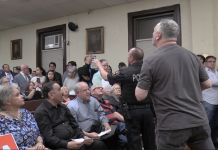 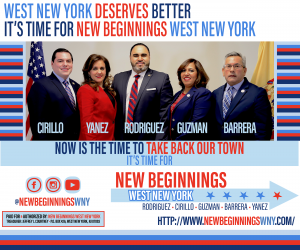 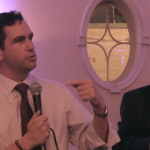 The campaign noted that Fulop and DeGise have worked together on goals such as providing veteran housing, protecting open space and improving education. 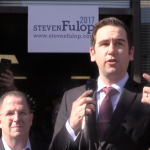 Fulop, who currently has two opponents in the form of ex-city Corporation Counsel Bill Matsikoudis and former Assemblyman Charles Mainor, got the campaign moving full steam ahead with an endorsement from state Senator (D-33)/Union City Mayor Brian Stack on Saturday. 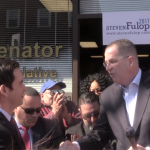 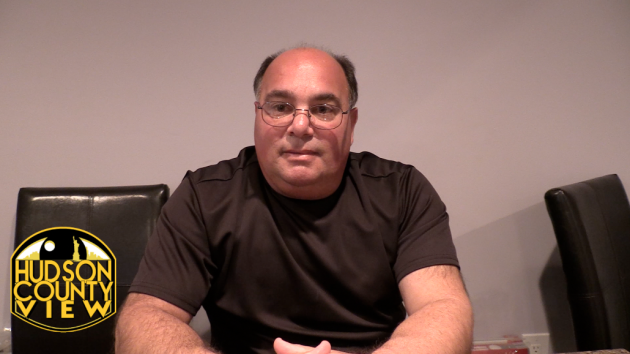 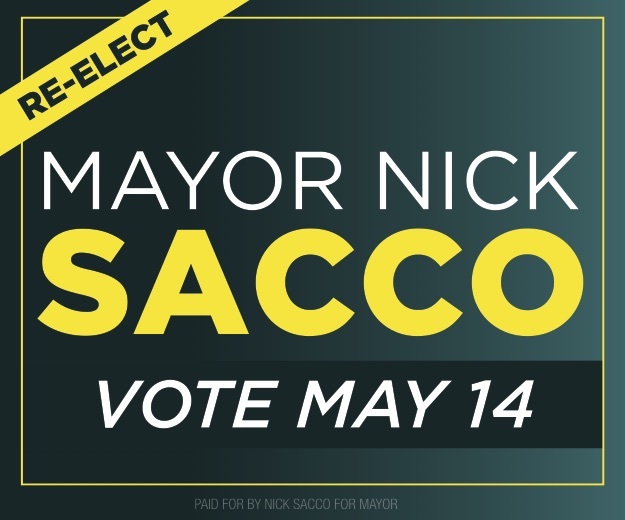 Stack typically stays out of municipal elections in other cities, but said Fulop’s honesty and integrity made him decide to make an exception. 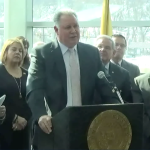 Also worth noting is that DeGise endorsed Jerramiah Healy in the 2013 mayoral contest where Fulop was elected to his first term as mayor. 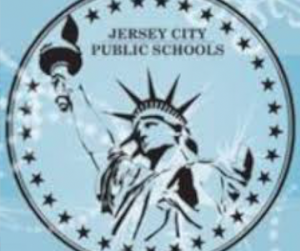 The Jersey City municipal elections are not until November 7.